We Make Speech and OT Fun! Our specialty is providing services with a personal touch. We strive to offer a warm, friendly environment where kids feel at home! We invite you to join our Heartland family! Heartland was started by two sisters, Karen and Laura, in 2003. We have an amazing team of Speech-Language Pathologists and Occupational Therapists who each bring their own unique experiences and gifts to our practice. We will do our very best to match your child up with the therapist who is the best fit for their one-of-a kind needs! Have you wondered if your child might benefit from speech/language intervention? Click below to learn more about the most common reasons we see kids for speech/language therapy! There are so many ways that our Occupational Therapists can help kids reach their full potential! Click below to learn more about the wide range of occupational therapy services we offer! Is your child a picky eater? Do they have sensory needs that impact their eating? Click below to learn more about our feeding therapy services! Contact Laura to schedule an evaluation! The therapists at Heartland are MIRACLE WORKERS!!!!! They are excellent communicators and provide families with strategies that help foster continued growth at home! They have always been kind, thoughtful and willing to go the extra mile! I can’t say enough great things about our experience! The ladies at heartland speech have been a godsend for my family!! They have and continue to give us the encouragement and support we need to continue on this journey. I would never take my child to anyone else. They have become more than just our therapist but family!! Love that we can receive both speech and OT here. We are greeted warmly every week and have seen consistent and steady progress. I look forward to the day we no longer need services but it will be like saying goodbye to family. Highly recommend! 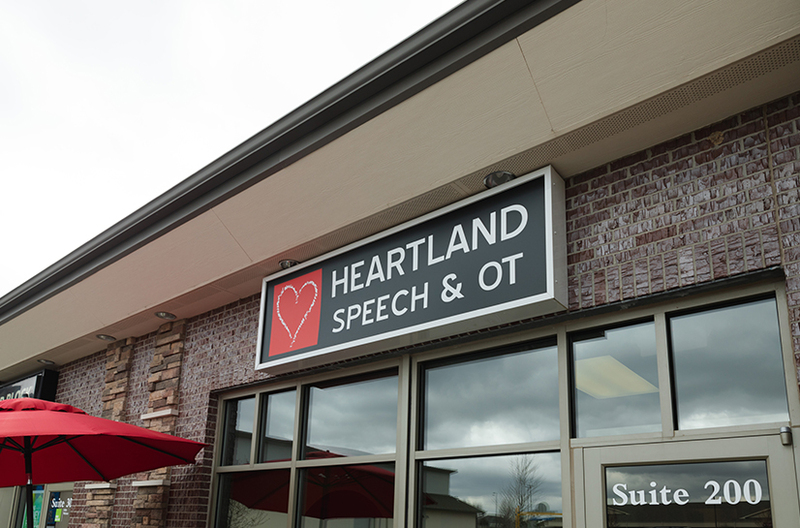 Who is Heartland Speech & OT? We are a private pediatric speech/language and occupational therapy clinic. We are family owned and are dedicated to providing area childrens with high quality speech/language and occupational therapy services. We also really like to have fun! Are you affiliated with the public schools? No, we are not affiliated with the public school system. Some families choose to take advantage of the services we offer in addition to their child’s existing school-based services. Other families choose our services alone. We are proud to offer specialized one-on-one therapy services tailored to each child’s individual needs. Does my child have to “qualify” for your services? 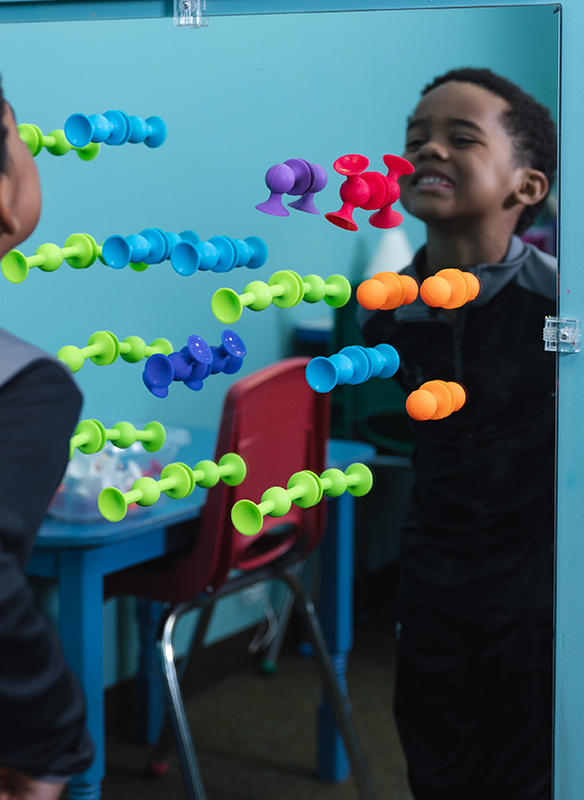 Our Speech/Language Pathologists and Occupational Therapists will evaluate your child and work with you to determine if therapy services would benefit your child. ALthough formal testing may be a part of the evaluation, testing and specific scores are not required to obtain services. What ages do you see? We see children from birth to teens. How does scheduling work at Heartland? 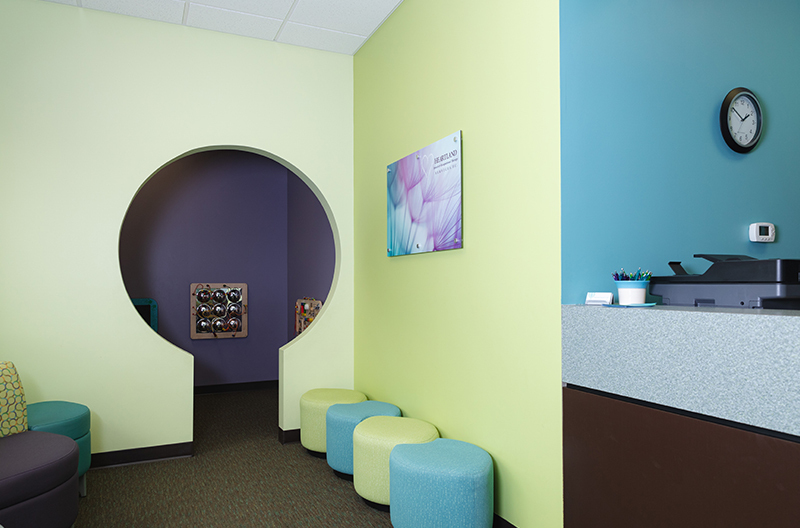 We schedule recurring appointments at the frequency that fits your child’s needs. We try our best to find a day and time that works for your family, and then that spot is reserved for your child. For more detailed information about appointments, please see our “Heartland Policies” form on the forms page. Our specialty is providing services with a personal touch. We strive to offer a warm, friendly environment where kids feel at home. We invite you to join our Heartland family!